I'm going to be out of pocket for the next couple of days as I head off to the Appirio Company Meeting (Sun-Wed). 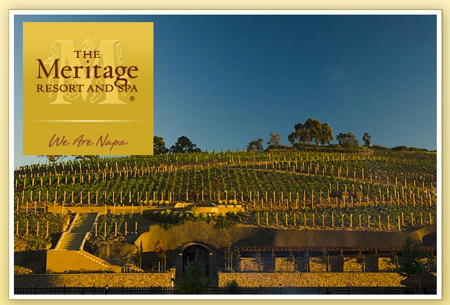 Everyone is flying out to Napa for roughly 4 days at The Meritage Resort to discuss the upcoming year, get to know all of the new hires (50+ this year??) and to generally "make merry" with all of the local vineyard around. We have alot of "stragegery" to make for 2011 as it's gonna be a blow-out year! 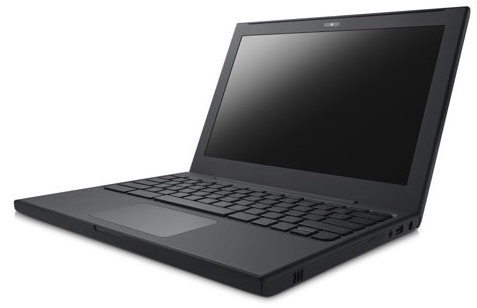 I'm really excited to get my hands on my new Cr-48 Chrome OS Notebook. We are on the pilot with Google so everyone in the company gets a free notebook! We are going to try and not only develop for the cloud but develop in the cloud. We'll see how it goes. BTW... if you want in on any of this action ... we're hiring! It doesn't matter where you live as we're entirely virtual.